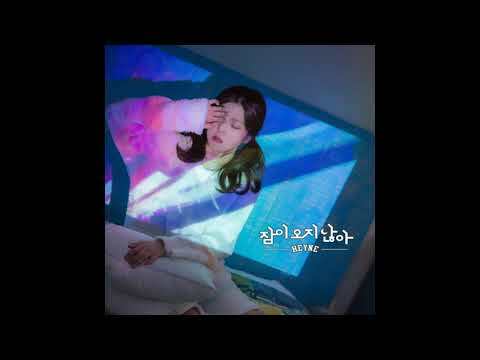 HEYNE - Insomnia Now in her 6th year since debut, HEYNE transformed into a singer-songwriter to deliver her honest feelings through her latest song. 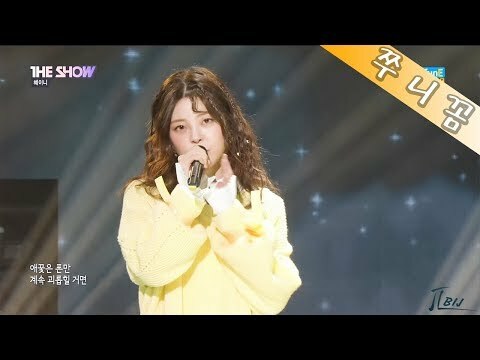 그룹 : 혜이니(솔로) 앨범 : 잠이 오지 않아 발매일 : 2018.03.11. 넘나 예쁜 혜이니 화이팅. '혜이니'가 직접 작사 작곡한 자작곡 "잠이 오지 않아 (Insomnia)" heyne make this song and lyric herself new single 'insomnia' is out.